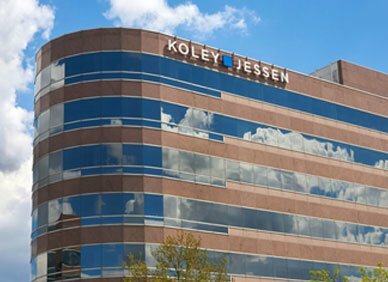 Koley Jessen’s professional staff is a key component of the firm’s success. Our team includes paralegals, legal administrative assistants, clerks, and staff in the areas of accounting, records, information technology, human resources, marketing, and library research. We endeavor to provide challenging and rewarding assignments, in-house training, and performance reviews focused on continued development and success in the firm. We seek candidates with a strong understanding of the legal profession, advanced technology skills, writing skills, and strong organizational and interpersonal skills. If you are interested in a professional staff position with our firm, we invite you to view our Current Openings. Thank you for your interest!